The Portland Area Dart Association invites you to help us celebrate The 50th Oregon Open!! 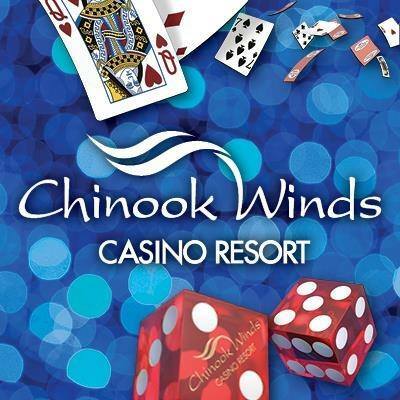 Come Spend the weekend with us at Chinook Winds! 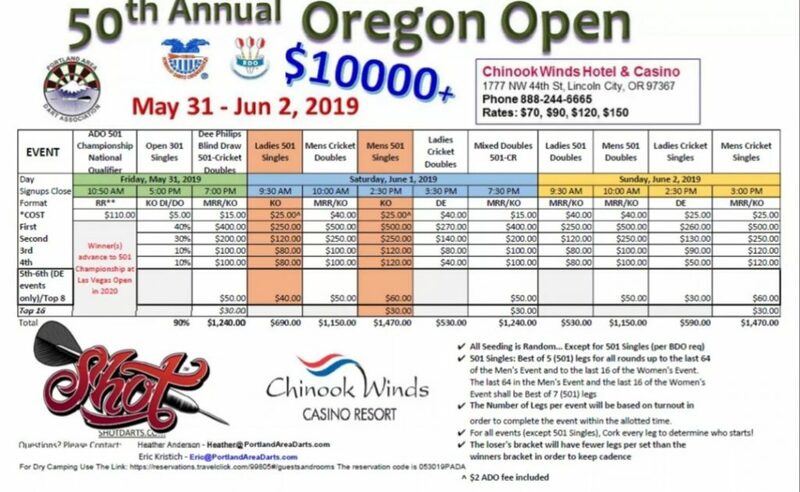 This is a three-day event, will have over 1400 Legs of Darts Played and $10,000 plus in prize money!